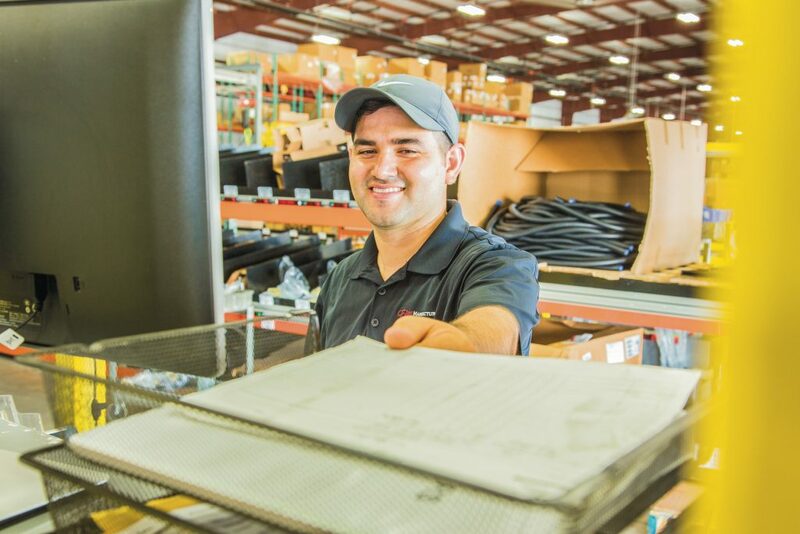 With over 20 years in the manufacturing industry, it is no coincidence that EMLS understands the value of each employee. Elite’s Workforce Development focuses on providing opportunities for employees to learn and grow into dynamic positions within Elite. From assembly to project management, opportunity abounds. In additional to traditional training opportunities, Elite believes in mentoring and on the job coaching. Our Workforce Development provides support for recruiting, training and retaining a quality workforce. 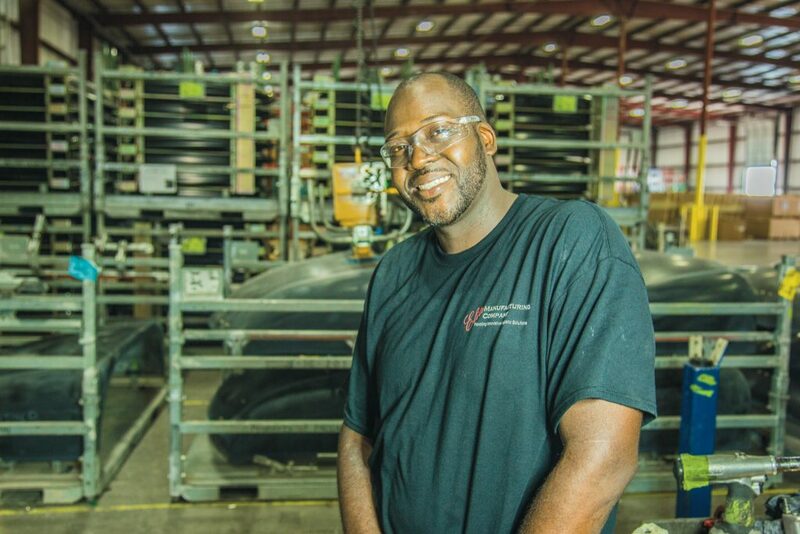 Most positions do not require a college degree, but specialized training and an understanding of the manufacturing industry as a whole is desired. You can fill out our Employment Application to be considered for employment with EMLS. Please email any employment related questions to careers@emls1.com . You can view the job description and requirements for the position of Production Worker here. You can view the job description and requirements for the position of Material handler here.